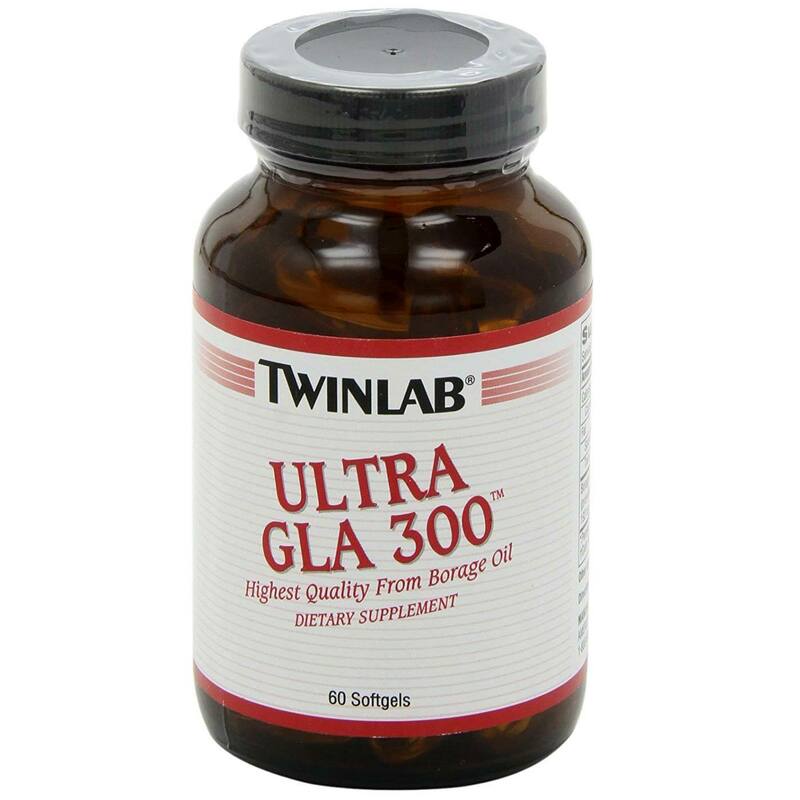 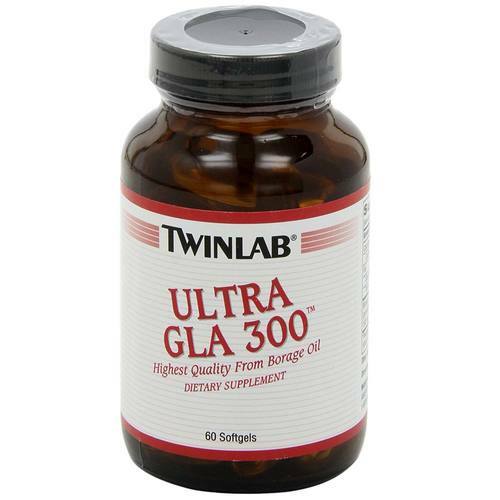 Ultra GLA 300 from Twinlab comes naturally from borage oil extracted from the plant seeds. 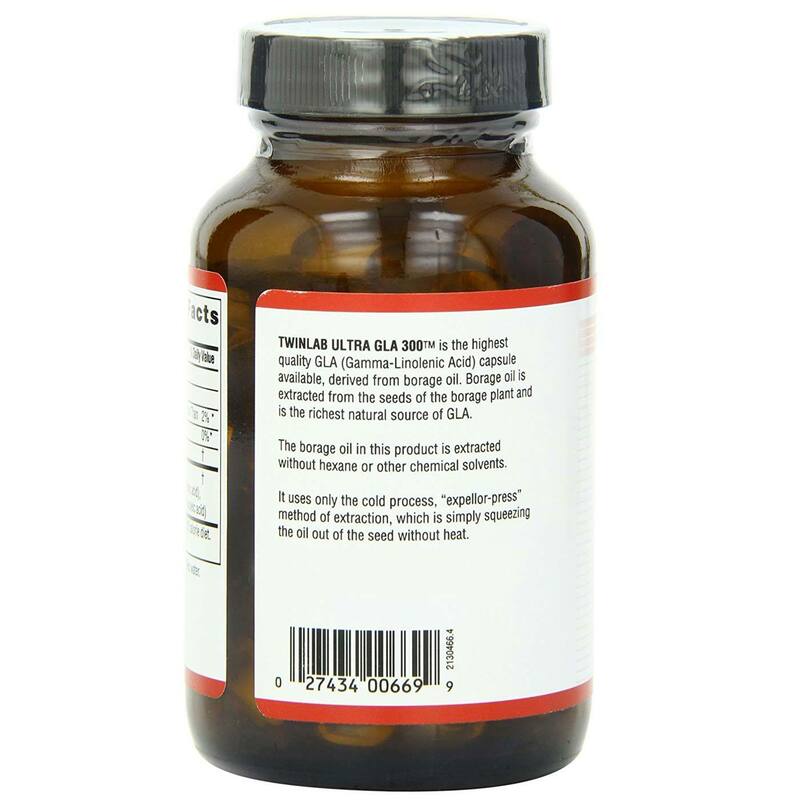 Warnings: If you are pregnant or nursing, taking any medication or have any medical condition, consult a health care professional before use. 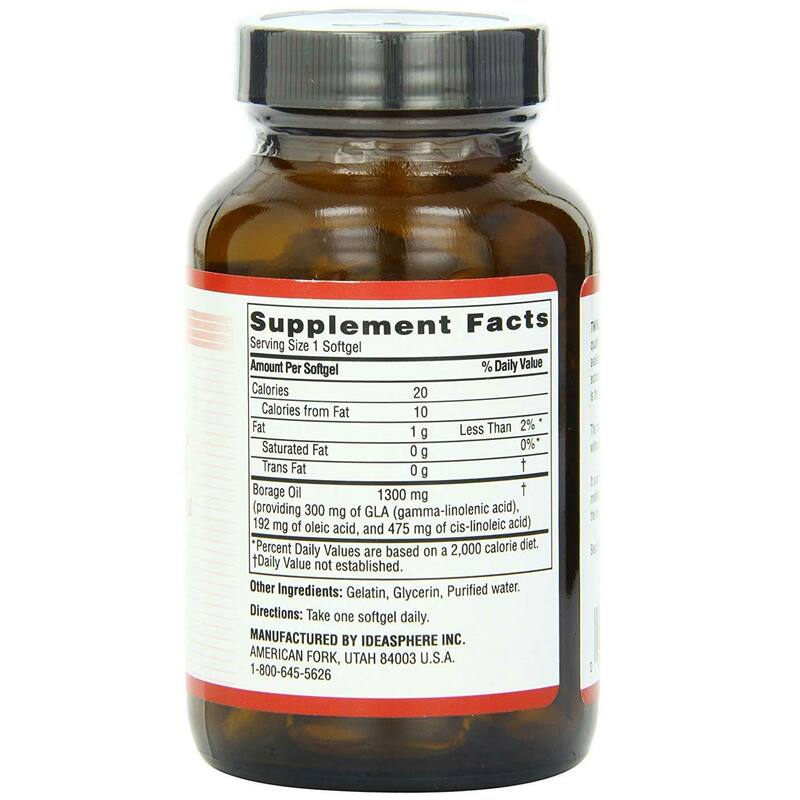 Recommended Use: Take one softgel daily.